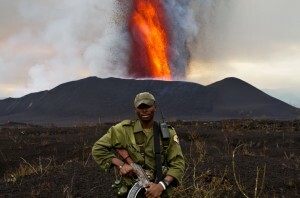 Kindle loves this project because... Virunga is a documentary film that has us completely blown away. 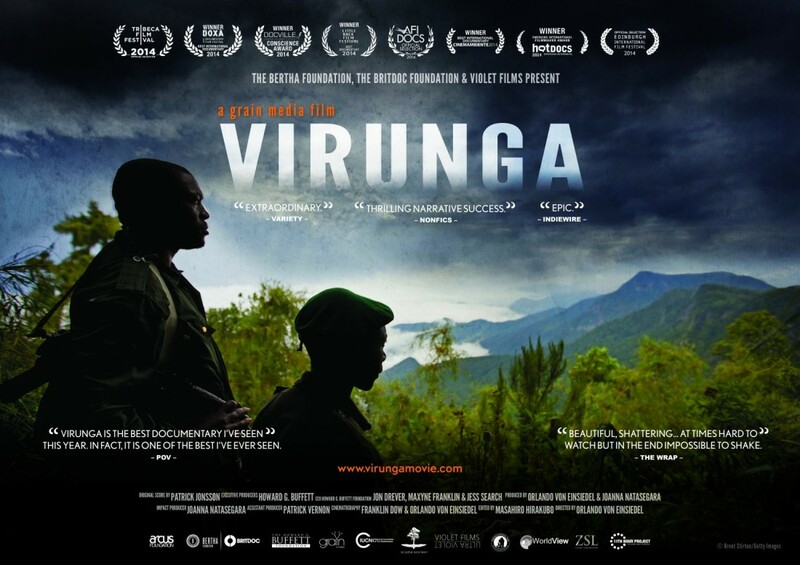 Striking in its message and social impact, Virunga effectively depicts the realities of the Congo with transparency, sensitivity and brilliant storytelling. The film’s crew and characters are championing an action-based outreach campaign that is bringing the complex issues of conservation and war over national resources in the Congo to the forefront of public conversation. Their op-ed, generously written for the Kindle audience, is an excellent window into their tireless commitment to this cause. 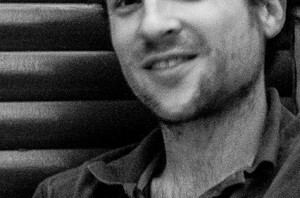 When we launched Virunga at Tribeca Film Festival we did so in the knowledge that our contributor and colleague, Emmanuel de Merode, Director of Virunga National Park in eastern Congo was lying in a hospital bed in Goma – having been shot twice in the abdomen two days prior – www.bbc.co.uk/news/world-africa. We had managed to speak to him, and his message was clear. 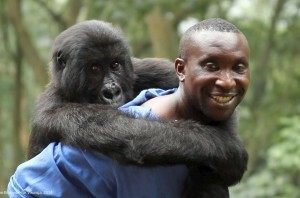 “Carry on as planned – go and tell the world about Virunga”. We had been working quietly on the film and its related campaign for over two years with the parks team in a bid to protect this stunning world heritage site, Africa’s oldest national park from, amongst other things, the work of a British oil company, SOCO International. Oil exploration in a world heritage site is illegal in Congolese law as well as international law but this wasn’t stopping SOCO from pushing ahead with its studies and surveys in eastern Congo, working right in the heart of the park around Lake Edward, an area home to around 70,000 people in the fishing community. Together with many brave members of these communities, the park’s own rangers and a French journalist named Melanie Gouby we had conducted an undercover investigation which had thrown up allegations of wrongdoing by SOCO’s employees, subcontractors and supporters in relation to bribery and corruption, human rights abuses by SOCO supporters, illegal entry into the park and worrying links with armed groups. 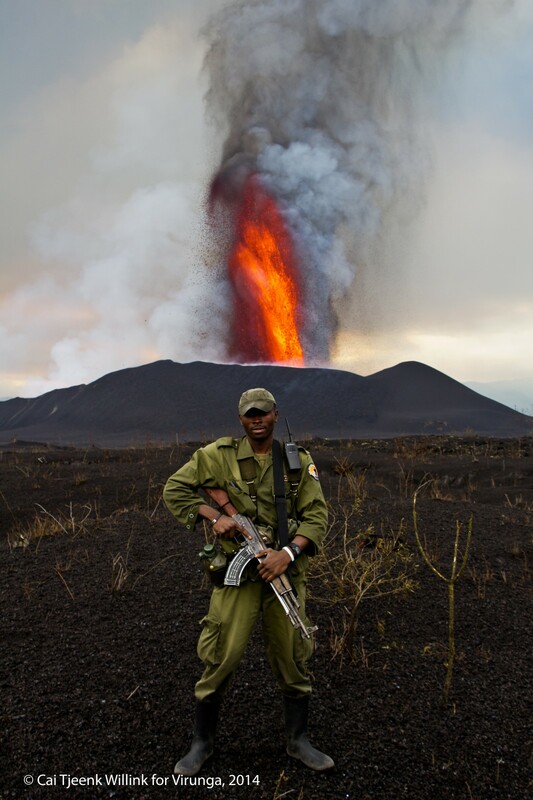 As well as this, we had documented the beauty of the park, the bravery and commitment of its rangers as well the real hope it represents for the future of eastern Congo – a potential source of both peace and prosperity in a region plagued by war. Tribeca would be the first time the world had seen the film and we needed it to go well in spite of our worry for Emmanuel and our fear for the rising danger to any opponents of oil on the ground. In fact, it had to go well because of this. That was 10 weeks ago, and since then we have screened the film in parliaments, at foreign ministries, to NGOs, stakeholders, the business community, royalty and celebrities bringing Virunga’s story to anyone of influence. The noise was growing to a clamour of outrage and we were starting to get phone calls from anxious SOCO International investors. Human Rights Watch put out a shocking report on allegations of serious human rights violations in relation to SOCOagainst oil critics, adding to the mounting list of issues to address. And then something strange happened. Two days before the SOCO International AGM they made a statement that they had made a deal with WWF. 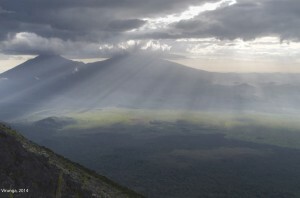 In return for WWF dropping the OECD case they had opened against them, SOCO would leave Virunga. It seemed too good to be true. Too easy. It may be just what it was. Was it just a clever PR move by the company (and they have the well-known Bell Pottinger on their books) to distract from the real issues facing them? 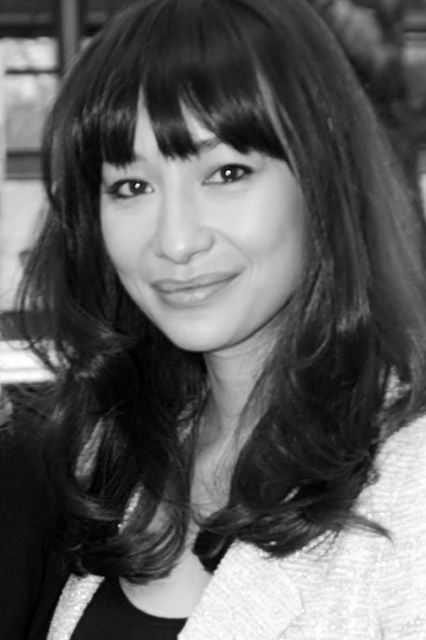 This letter was quoted in an article written by Melanie Gouby in Le Figaro. This was followed up by a public announcement in Congo along the same lines. It seemed Virunga was ever more vulnerable – exactly the same dangers facing them but now with the world thinking the opposite. A well timed diffusion by SOCO and a small step towards the park’s borders or status as a world heritage site being challenged altogether. So our work remains unchanged and the film team and our many partners and allies see this as crucial period for the park. We must safeguard its future properly not only from SOCO but from all oil exploration without changing its borders or moving towards a declassification of the park. The park is not just deserving of environmental protection, it symbolises our greater struggle to manage sustainable resources in a way that will bring real, equitable and sustainable prosperity to impoverished communities in harmony with the natural world. 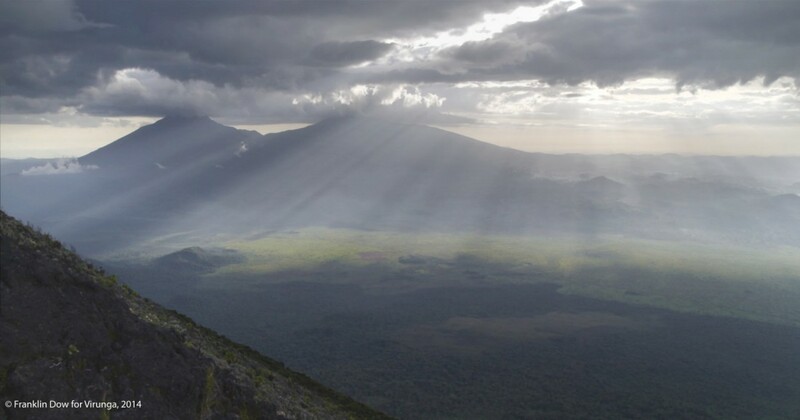 Virunga represents the most spectacular example of good governance working hand in hand with environmental protection in a way that is genuinely bringing investment and economic stability to eastern Congo. The rangers have some of the securest jobs in the region where the average wage for most is less than a $1 a day. The parks other development programmes are raising revenue in sustainable fishing, aiming to bring an existing $38 million dollar industry to a target of $64 million within five years. And for the first time, small scale hydroelectric plants built by the park are bringing electricity to rural areas that have never had it before – a process hailed by all relevant institutions as the biggest tool to ameliorate poverty known to date. 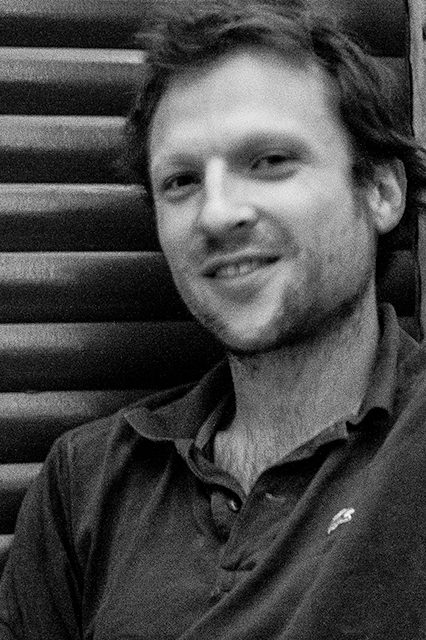 SOCO claim to be a potential source of revenue for this region and for Congo but without outlining clear and measurable potential or explaining how this oil would benefit local communities when there are so many examples of this kind of resource extraction being solely beneficial to the few elites. Without this, it seems unfathomable that we should even consider destroying the best potential the region has to come out of poverty, and one that with the right kind of business investment will only get stronger and stronger. If that seems unlikely in eastern Congo, we need only to look at neighbouring Rwanda to see the leaps and bounds a country touched by war can make in a few short years. 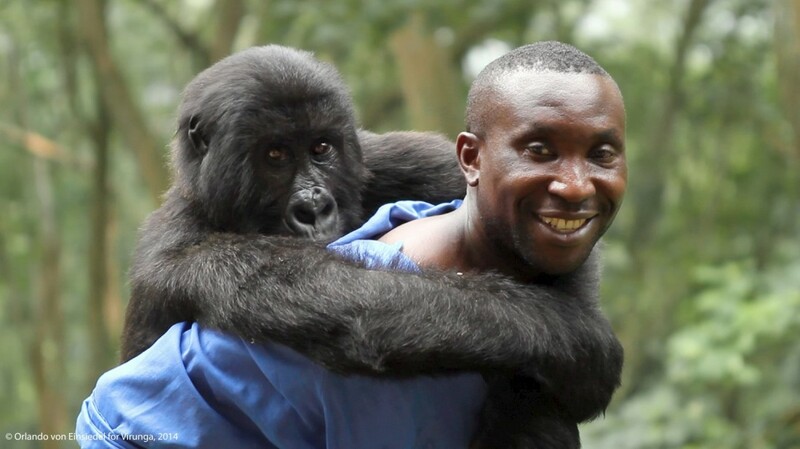 This is an issue that defines our future as a species and we cannot fail to secure the right decision for Virunga and so we continue to work with Emmanuel’s words in our ears, to tell Virunga’s story to the world. 1. Donate directly to the park to help them continue their important work. 2. Spread the word! 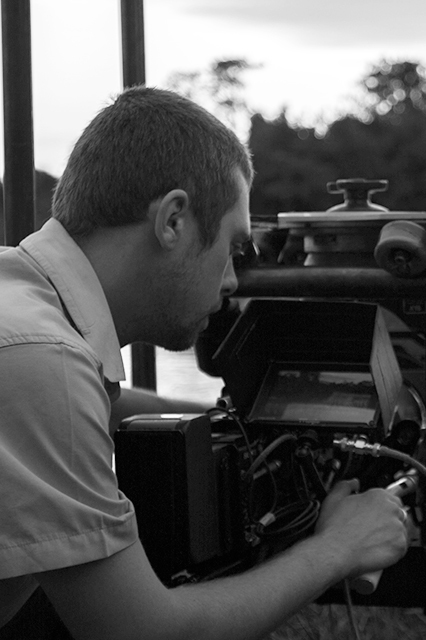 Follow us on @virungamovie, add us on facebook and share your thoughts using the hashtag, #TeamVirunga. 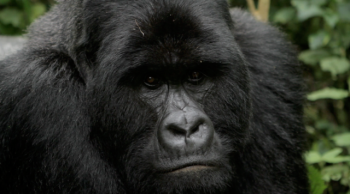 You can also follow the Park at @gorillacd. 3. Visit this magnificent Park and support tourism in eastern Congo. 4. Check your investment portfolios and pension funds, you may discover that some may be invested in SOCO. Write to them and express your concerns. 5. Sign up to our newsletter to receive updates and action points on new ways to help.